Concerns about Via Rail service on Vancouver Island surfaced yesterday as the railway ferried the last of its Dayliner cars to the mainland over the weekend. Passenger service has been suspended on the Victoria–Courtenay route since March because of poor track conditions, including thousands of decaying railway ties. What does $923 million in funds invested in VIA Rail in 2007 and 2009 get you in 2011? A facelift that includes everything from green initiatives and new tracks to increased safety. 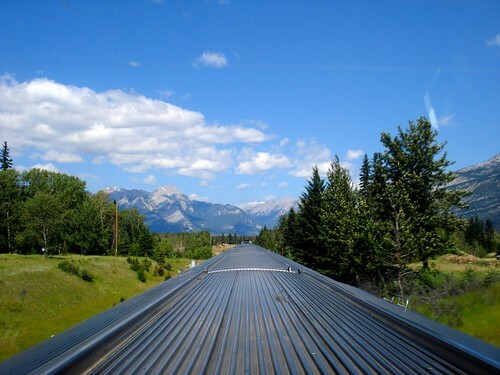 For the past five years, the federal government has been investing in VIA to upgrade, update and expand its service in Canada, in the single largest investment in the Canadian passenger rail company’s history.